Zesty citrus. Floral notes. Passion fruit, melon, fig and gooseberry. 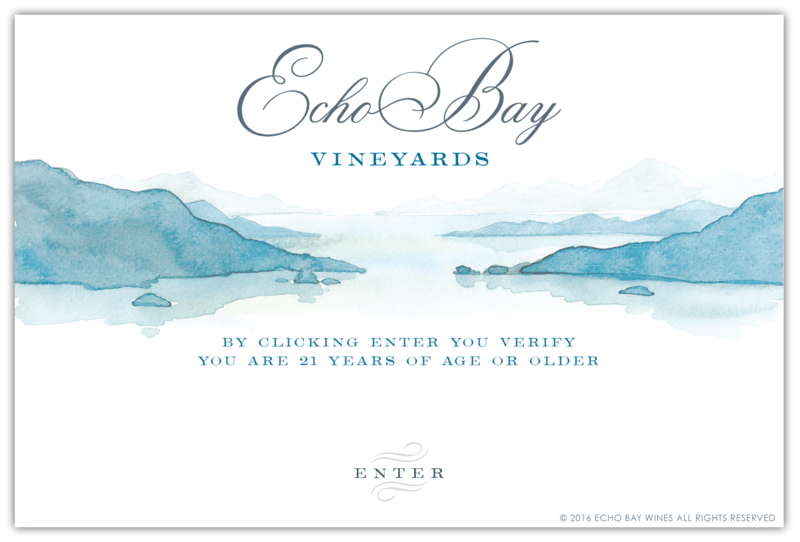 Echo Bay Sauvignon Blanc is bursting with flavor. Crafted entirely from Railyard Vineyard in the heart of Marlborough’s Golden Mile, this wine is an exuberant expression of its vines. A creamer mouthfeel makes it a stand-out among New Zealand Sauvignon Blancs. Bright and balanced, this refreshing wine longs to be paired with light, citrus-based fare, fresh seafood or spicy Asian cuisine.